I was a professor for 40 years in 9 universities. I wish you would have taught me how to teach 40 years ago. You are doing it right with this website. Every photographer should join f.64 Elite and I will share that advice with everyone. I’ve known Blake for over a year. During that time, not only my photography skills, but my overall artistic ability has improved dramatically. Blake has a formal degree in the arts as well as years of experience. The real skill he brings to his students, though, is an understandable approach to developing one’s own artistic creativity. The latest example of his originality is the F64 Academy. It is more than just watching tutorials on the Internet. It is a way to learn different techniques and then share them with like-minded art lovers from around the globe. It’s a wonderful way to develop as a photographer and artist. I can recommend Blake’s F64 Academy without hesitation. Since I have become acquainted with Blake Rudis through his tutorials and previous photography education site, HDR Insider, my photography skills have grown rapidly. I particularly appreciate feeling welcome even though I am relatively new to photography. I am still exploring my photography passion and searching to develop my personal style. The resources on f.64 Academy and the willingness of Blake and the others on the site to assist with comments and encouragement are very effective in helping me learn and grow stress-free. Being an Elite member really maximizes the learning potential. I see a long and interesting journey ahead and am happy to travel that path with interesting, engaged people. Blake and Jake have developed a site, F64Academy Elite, that is only interested in helping other photographers. If you have a question about photography, there is someone on this site that can help you with your question and are very qualified and happy to help. Some of the other sites I have worked with before have members that are reluctant to help. They seem to be afraid that you may become better than they are. Not with this site. Photographers on this site are interested in helping photographers. This is a very friendly website with very qualified, friendly photographers that want to help improve others photography. F64Elite is a unique approach to helping photographers achieve their goals and vision. While it’s full of great tips and courseware to help me make better photographs, the aspect I truly find refreshing, invigorating, inspiring, and downright fun, is it’s a community that’s focused on making one another better photographers. Period. There is an endless supply of places and materials to help me make a given photograph a little better. But there are few places with such a broad range of personalities who will encourage and help make me a much better photographer. I’ve definitely seen noticeable improvements in my photography, but the thing that’s got me totally sold on this platform is what it’s doing for me and my friends here at F64Elite in making us all better photographers. Better with the gear. Better with the workflow. Better with the time and money invested. Better able to enjoy photography and integrate it into my life journey. F.64Elite is the latest brainchild of Blake Rudis. This is the ultimate site for improving your photograpic processing skills. I have learnt so much from Blake’s video tutorials and learning proprams over the past couple of years. The use of Facebook to keep up with the latest tutorials by YouTube links, members comments and their feedback has now been replaced by one user-friendly site. I enrolled for life membership as soon as the F.64 Elite was up and running And am enjoying the experience immensely. Blake Rudis is a down to earth wonderful teacher. I have been watching and learning from Blake for about a year now, and as a beginner have learned so much from him. He has a wonderful teaching style that is easy to follow and is very knowledgeable he all he teaches. There are over 215 members in the f.64 Elite community. They are very active in the forums and are all about connecting with other like-minded individuals. This is not just a “Blake on the Pulpit” environment. It is organically growing and evolving into what the community wants, needs, and desires. By becoming a member of f64 Elite, you gain access to hundreds of photographers just like you. They are learning, experimenting, and are actively involved in their passion, just like you! These courses are about the things you want to learn in photography. From creative processing effects in Photoshop to bettering your workflow efficiency practices, there is something for everyone. The courses on f.64 Elite are lesson based. When you enroll in a course, your progress is tracked. You can stop in the middle of a course and pick up on the next lesson. The lessons are small and palatable, between 5 and 15 minutes per lesson making it easy to hop in and out as your time is available. Here is a small sampling of courses provided for f.64 Elite Members. Learn the art of using textures and overlays on you images. 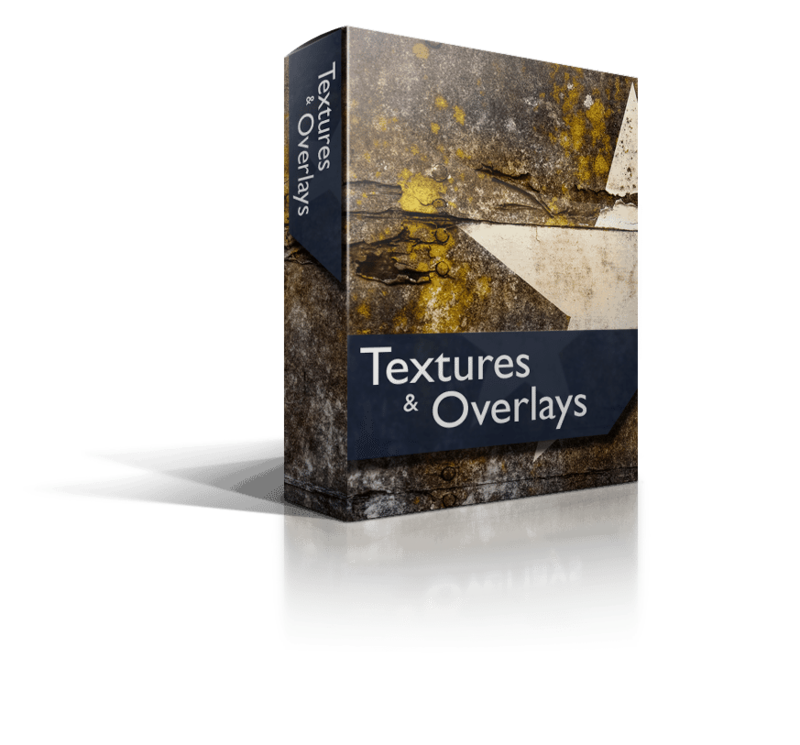 100+ Overlays and Textures included. Learn how to make, edit, and modify Actions in Photoshop. 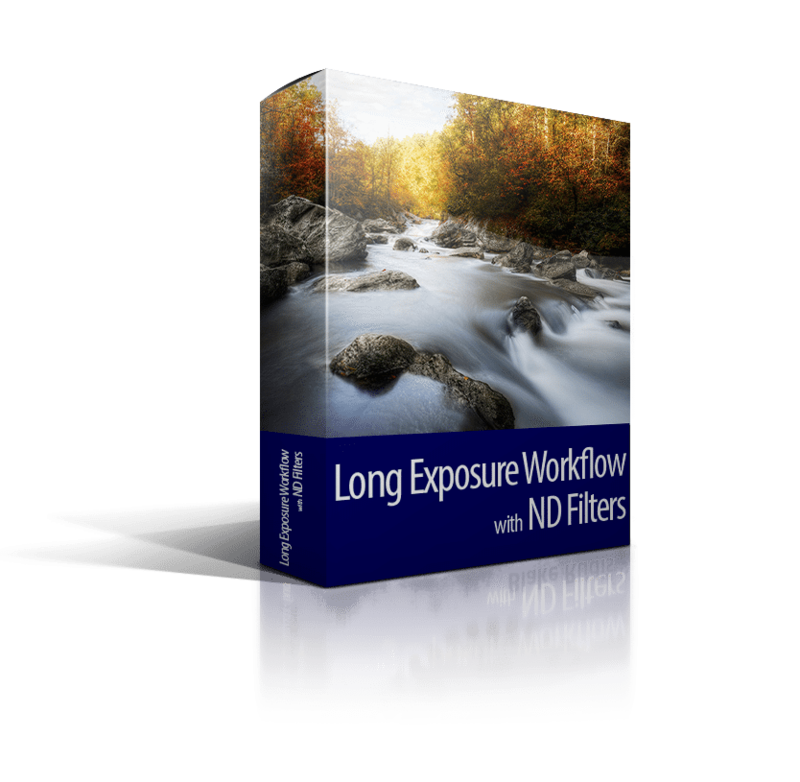 Learn how to use ND Filters for Long Exposure photography. Learn how to turn ordinary, bland daytime photos into nightscape masterpieces! We are often shaken by the phrase, “…you have room for improvement…”. We try so hard to strive for perfection that the term “room for improvement” makes us want to cry. The reality of the situation is that room for improvement means new growth, the opportunity to try new things, and the journey of continuously improving upon your trade. If someone said, “It’s perfect” about everything you did, there would be no need or reason to grow. Eventually, the idea of perfection would be diluted. 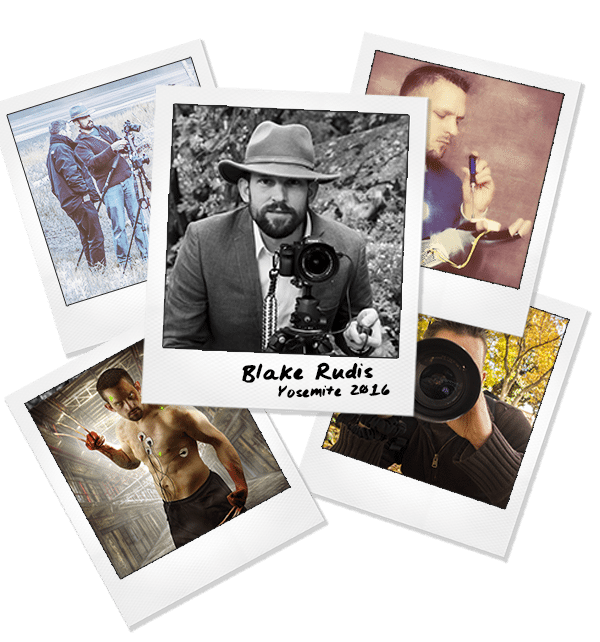 On HDR Insider (my old subscription site) Blake conducted Critique Sessions for the members. He brought the mentality of the Fine Art classroom into the Online Digital Photography education platform. What seemed like a crazy idea at the time turned out to be the most successful element of the site. Blake is continuing the tradition of Fine Art classroom style critique sessions on f.64 Elite. If you are all about continuous improvement and want to grow as an artist/photographer, then these critique sessions are designed for you. These are like mini tutorials. There are 10 critique sessions per month. f.64 Elite Members can take advantage of great discounts. All of Blake’s premium courses to include the Best Selling Digital Zone Systems Courses, are offered to f.64 Elite members at reduced prices.  These are every once in a while type discounts, they are always active with your subscription. We are seeking companies to offer discounts to f.64 Elite members, new companies will be added regularly. f.64 Elite Members gain access to Live Events. These events will range from live critique sessions and workflows to Elite Member panel discussions. You can watch Blake as he edits a photo or interact with your peers during a live panel discussion. If you are an expert in a certain field of photography you can hop on in and share your experiences! These events will be recorded and placed on the site for later viewing if the timing just isn’t right for you. On HDR Insider, Blake conducted Workflow Tutorials, created Actions packages, did Critique Sessions, and made a segment called Zone System Quick Tips. There were also Projects that were given out at the beginning of the month. From that project, Blake would create a workflow at the end of the month. Blake decided to bring the Workflows, Actions, Critiques and Quick Tips onto f.64 Elite. You can now access all 2+ years worth of content right on f.64 Elite. f.64 Elite Members have access to all of the archived content at the click of a button. This alone is a treasure trove of valuable information. What is the difference between f.64 Elite and f.64 Academy? The Short Answer: f.64 Elite is premium photo education, and f.64 Academy is my free blog. The Long Answer: f.64 Academy focuses on community, relationships, photo education and constructive criticism for continuous improvement on our photographic journey. On f.64 Academy, you will find quick tips here and there that are designed to pique your interest in Photoshop and help with various little things. On f.64 Elite, there are full-length courses that show you how to do something in depth. 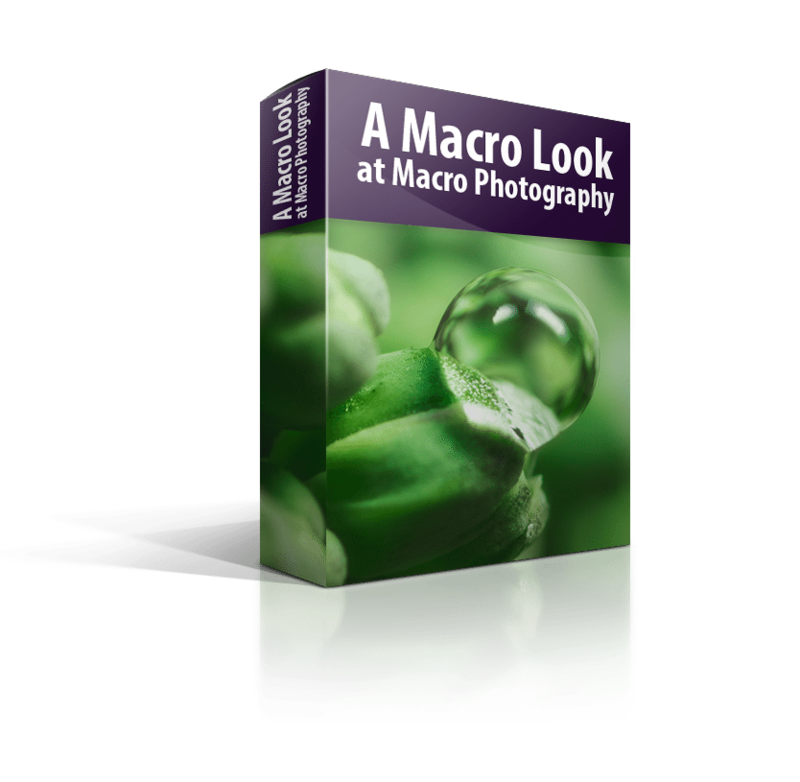 Rather than taking a look at a quick tip, these courses go into detail about various topics in photography. 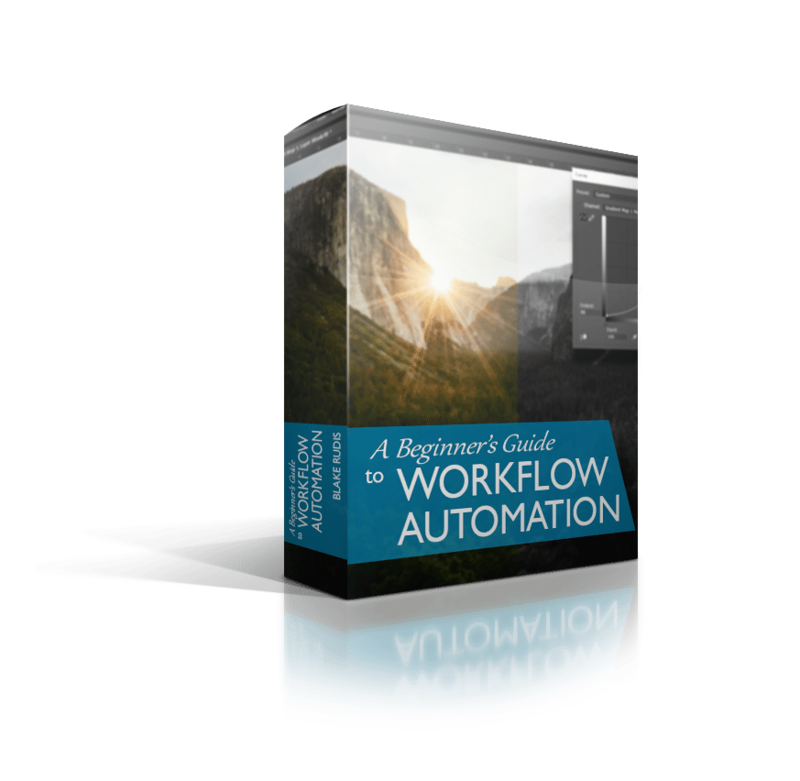 These can be workflow courses, creative effect courses, or software-specific courses. We are always looking into new monthly Course ideas. What are the differences between f.64 Elite and your older HDR Insider Membership site? The Projects have transitioned into Courses. You may access all of the content from HDR Insider within the membership site. All of that content is in the HDR Archives. Is the content on f.64 Elite new or will this be a repeat of what I have already seen from you? All of the content on f.64 Elite is fresh and new every month. I will not recycle old content and call that a course. New courses will be put up monthly, and new critique sessions will be conducted as entries are made on the site.